BYOD (Bring our Own Device) is a great way for school wireless networks to bring technology in the classroom. Some schools have no problems integrating BYOD, while others struggle with a multitude of issues. With continued BYOD integration in schools, I think it is important to note some of the possible problems than can arise when implementing BYOD in schools. 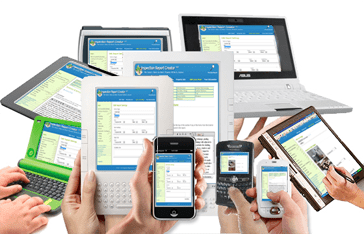 When you put mobile devices in the hands of all the students, teachers, and staff, your school wireless network can easily become overloaded if it wasn’t appropriately designed to handle all those wireless devices. 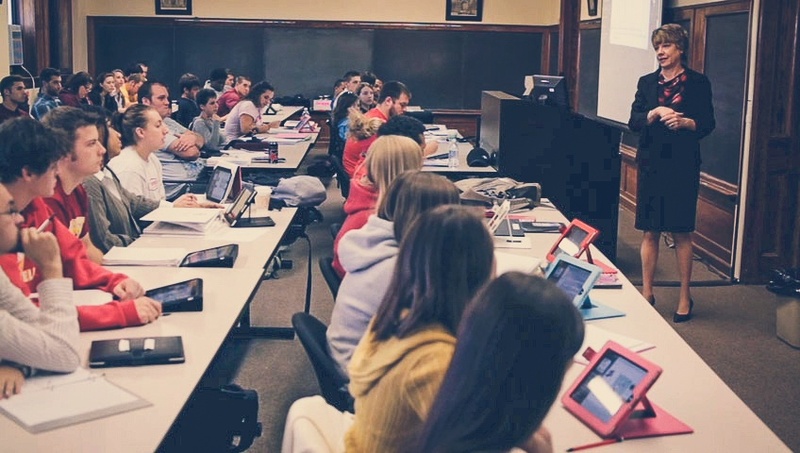 It’s simple if your schools wireless network cannot support all those mobile devices as learning tools, then your whole BYOD program is a major FAIL. 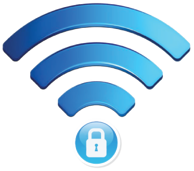 Many schools current wireless network infrastructures just are not designed to handle the amount of activity and the number of devices that are sucking up bandwidth in BYOD environments. 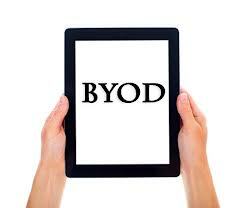 BYOD is no longer just a trend. It’s the norm and it’s not going anywhere any time soon. One solution to prevent your school wireless network from becoming overloaded is integration the new 802.11ac standard. 802.11ac is a set of physical layer enhancements for up to 5 times higher throughput in the 5-GHz band. It will make bring better reliability and increase robustness. Check out this article 802.11ac vs. 802.11n (Infographic) : Which wireless solution is better? 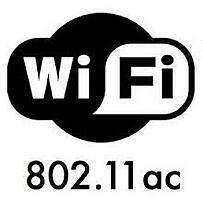 for more information on 802.11ac. Whether you are considering 802.11ac or not, getting a wireless site survey is vital for any BYOD integration. A proper wireless network design before your schools BYOD rollout will prevent the network overload problem. Security is the big challenge and one of the main reasons many schools have never allowed BYOD previously. In the past, if you did allow someone onto your network with their personal device, you didn’t have an effective way to limit what they did on your network. Students many times are more curious than they are malicious. They want to push the boundaries just to see if they can. If you're network allows them access to the Admin servers, you can bet they're going to get on it. The network needs to be intelligent enough to know who is doing what. Teachers and Students need directory accounts so that you know who is doing what. Your system needs to be built on what we call “Role Based Access Control”. This allows you to know who, what, when, and how people are connecting to your network and limit their access based on that profile or role you have set up. Since BYOD breaks traditional security systems because it introduces issues like peer to peer networking that could be coming from a valid IP address. Next generation security has application visibility to show you exactly what is being used on your network including peer to peer, social sharing, learning apps, etc. It also has application control so not only can you see what applications your users are using, but also control which ones they are allowed to use based on role. With varying types of equipment, and dissimilar configurations and software levels, come a wide variety of technological hurdles. How will they manage to bring all of those devices online without touching each device or handing out a pre-shared key? Your students are not going to allow IT to put their hands on their beloved mobile devices to program settings. Plus, no school has the IT manpower to program hundreds or even thousands of mobile devices anyways. Also, with all those different types of devices come all different types of issues. Then, the teachers start losing class time to tech support and troubleshoot. First off like I just said, your IT just simply doesn’t have the man power to put their hands on every device to program settings. There needs to be an automated device registration process. Users should be able to enter in their active directory credentials and register themselves, which can be done with a mobile device management solution. When it comes to tech support and troubleshooting every little problem all these devices have, it’s just impossible for any schools IT staff to handle no matter how big they are. My advice here is to put a section in the BYOD Policy, which you should have fully completed before complete integration that states exactly what IT Support will and will not help with. It should be up to the students to get their devices fixed and serviced since these are their devices. Make sure every user knows this otherwise you will have people lined up for support. BYOD is a fantastic solution for schools and it will only continue to grow in popularity. Of course there are a slew of other possible issues that can be prevented with the right planning and preparations. There is a lot to consider when implementing a BYOD solution and we are happy to help answer any of your questions and offer advice, just contact us here. We have worked with hundreds of schools all over the country and have become experts in helping schools plan for mobile devices. Good luck!